Discover the Color World of Digital Printing Tension Ceiling Systems. 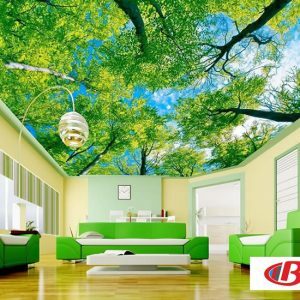 More modern and colorful spaces with Digital Print Stretch Ceiling Systems. 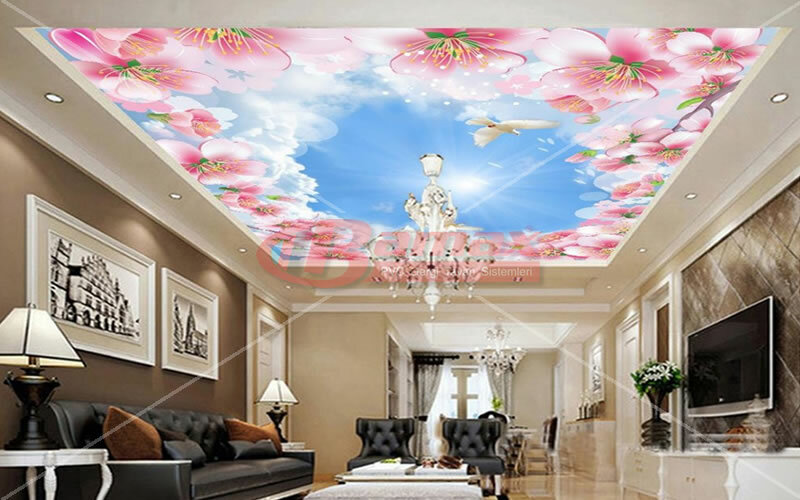 Digital printing stretch ceiling system is applied to light texture stretch ceiling fabric by using digital printing technique with UV printing technique. 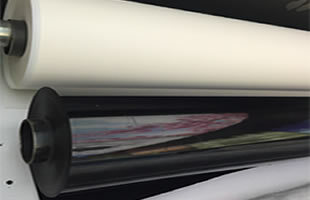 The UV printing technique offers a long-lasting print and certainly no paint. 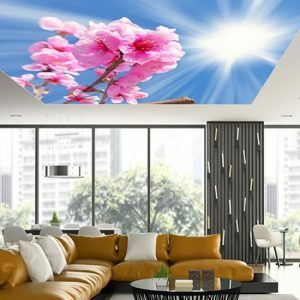 The digital printing stretch ceiling system made with UV printing protects your ceiling for many years without fading and does not contain any bacteria. 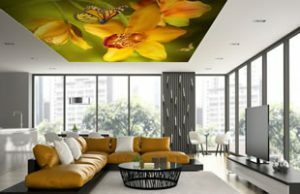 In recent times, indoor spaces can be printed on light-permeable texture by printing digital prints of sky paintings. On the other hand, it is possible to print any image. 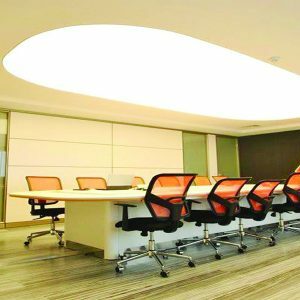 Stretch ceiling systems used in printed form give extra space to your space. If you want, you can look at the application pictures from our digital print tension gallery gallery. 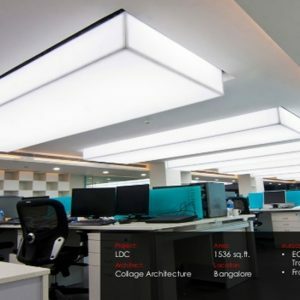 As you can see in the following application drawings, such printed ceiling systems are used in such a very space and space, which is the most sold and most stretching ceiling system. The image can be selected as desired and these images are printed in HD quality if desired. As a result of these prints, they are decorated with excellent colors and the best quality fabrics. 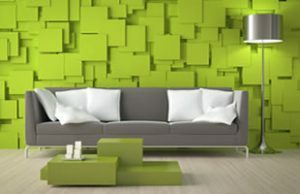 Do not forget to contact us if you want your home or work areas. 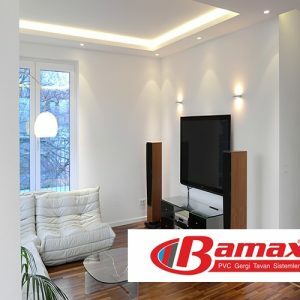 Our customer service will give you the best price according to your project. And it should be noted that our customer representatives will guarantee to give you the lowest price. Because as a company that is not affected by the exchange rate, we have not reflected the exchange rate difference to any of our dealers or customers thanks to our stock purchases. All of our products are our own production and we even make the pressures ourselves. In this way, we get better results in price and excellent results at production speed. This is reflected in our dealers and customers. We always keep customer satisfaction at the forefront. 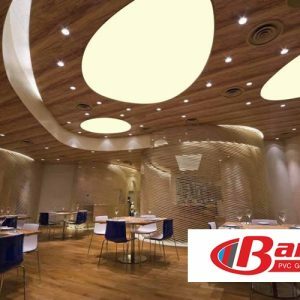 Tension ceiling systems used in all kinds of semi-open and closed places always show more spacious and wider spaces. If you decide, please contact our customer representatives. They will show you the right choice. 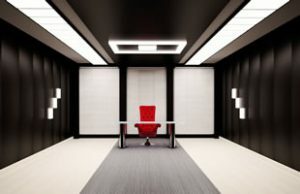 You just have to tell your thoughts to our interior architects. 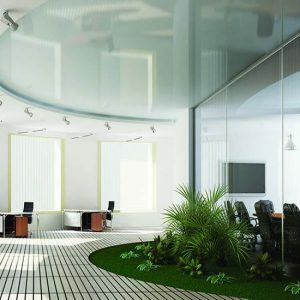 In this way, modern or classic lines will show the stretch ceiling applications in computer environment and they will start production as soon as you decide. 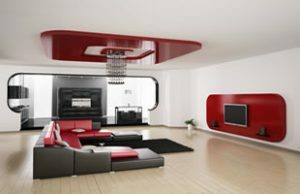 If you look at the other tension ceiling models, please visit our tension ceiling models page. 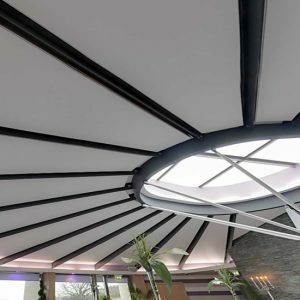 If you are interested in the fabric properties of these ceilings, please see our stretch ceiling fabrics page.